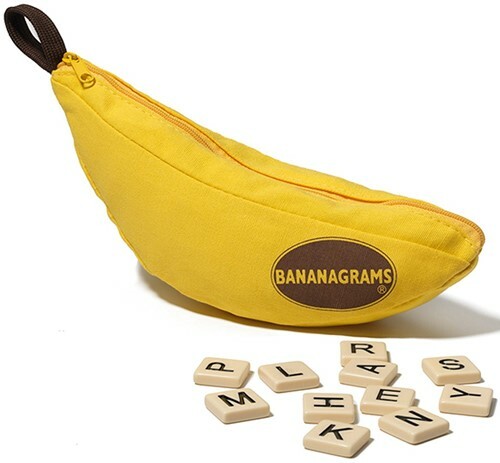 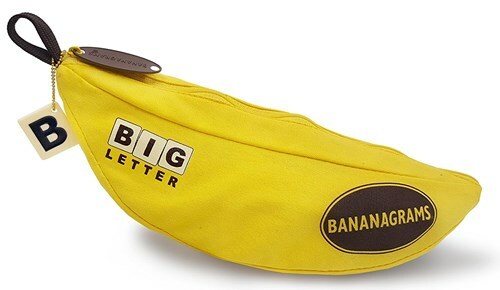 The same great game play of Classic BANANAGRAMS, now with 50% larger tiles to accommodate players with low vision. 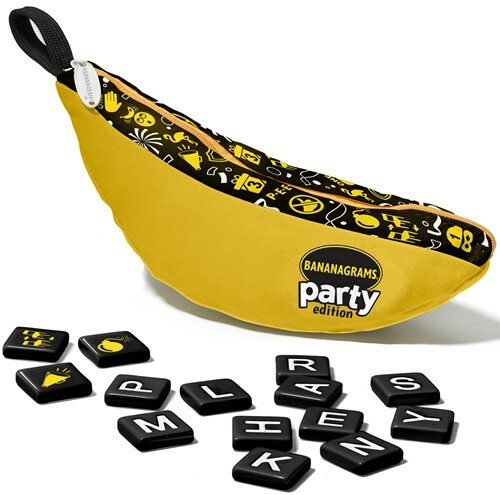 My First BANANAGRAMS utilizes lowercase letters and word-building, combo-letter tiles to help nurture your child's love for wordplay and word games. 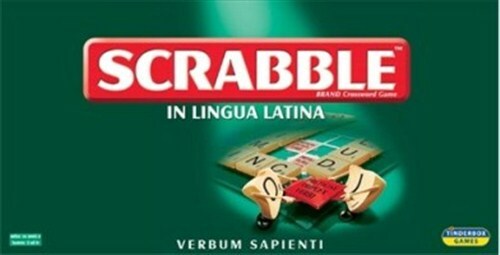 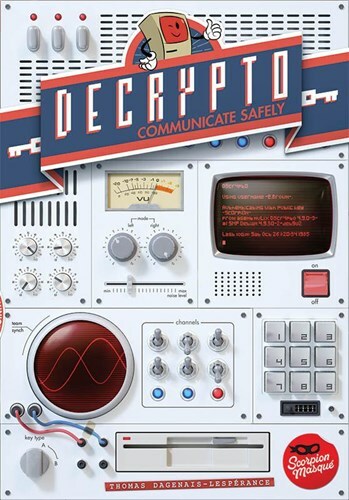 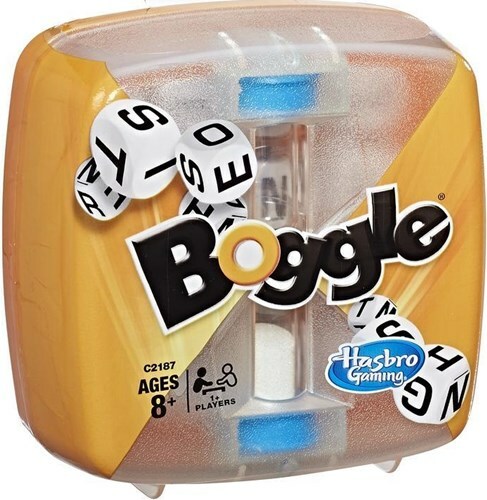 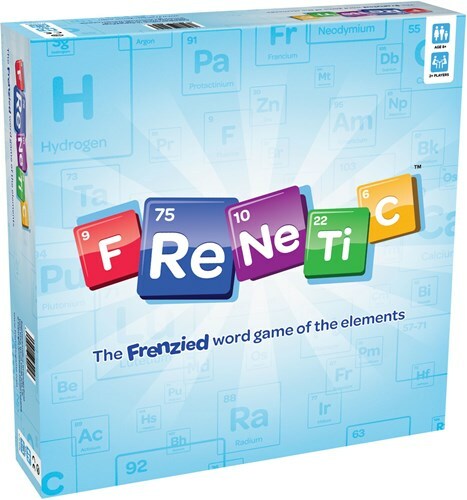 Every word counts when you're playing with this large print version of the world's most popular word game. 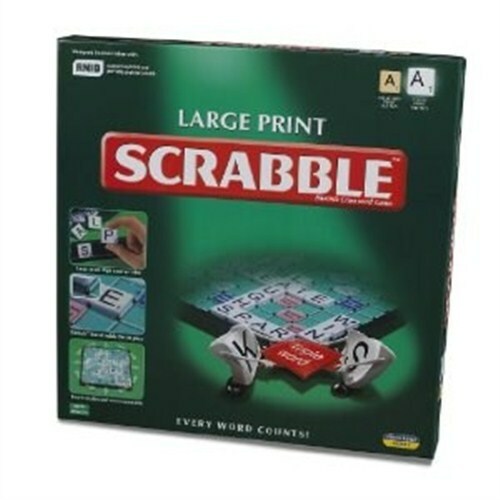 Produced in association with the RNIB, it features a specially designed large print board and tiles for ease of play. 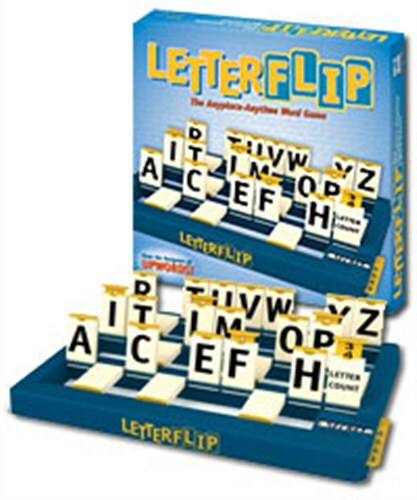 LETTERFLIP™ is the head-to-head wordgame where players combine clever deduction with a little luck in a quest to identify concealed words. 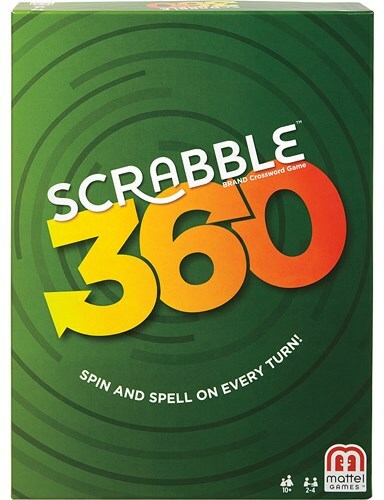 Play a complete game in less than thirty minutes. 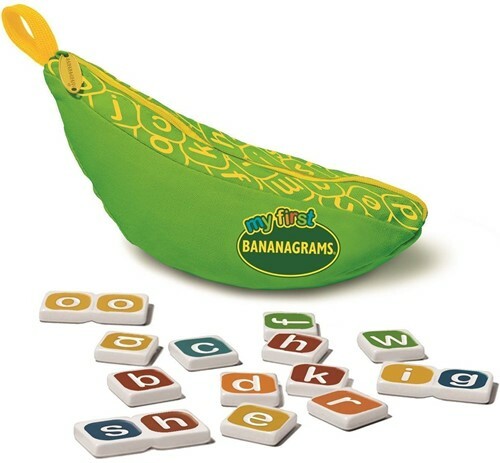 Great fun at home or on the road— No board or table needed!